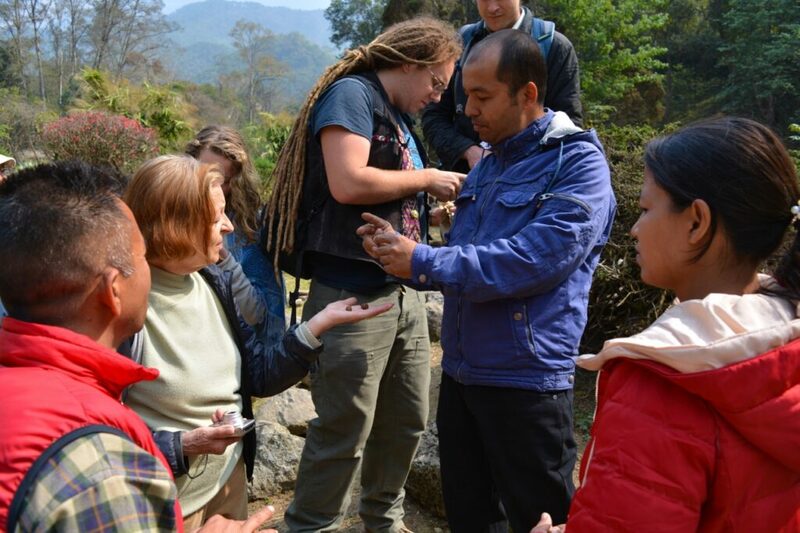 Today we visited Godawari Botanical Gardens just outside Kathmandu with hereditary physician and herbalist Vaidya Manjib Shakya. It was such a pleasant respite from the chaos of the city, to be surrounded by trees, plants, and birdsong. 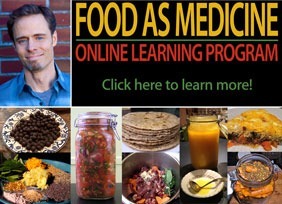 See the photos below for highlights and some of the herbs we reviewed on our walk. Tomorrow, we’re off to do a little trekking and herb walk! 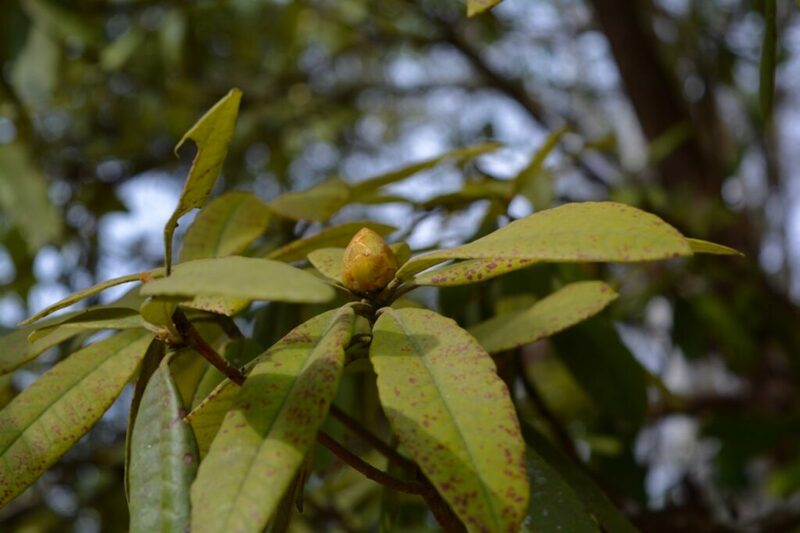 Mahonia nepalensis (Daruharidra) also used in liver disorders, as well as disorders of the blood, skin, and eyes. The root bark is harvested and boiled to make a solid extract called Rasanjana that is a highly effect anti-inflammatory agent. 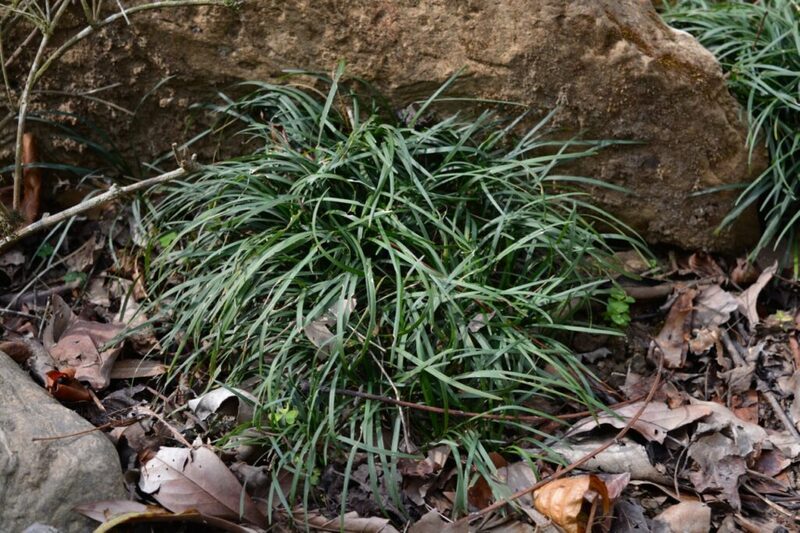 Cyperus rotundus (Musta), used in fever, deem, digestive problems such as diarrhea, and gynaecological complaints such as menorrhagia. 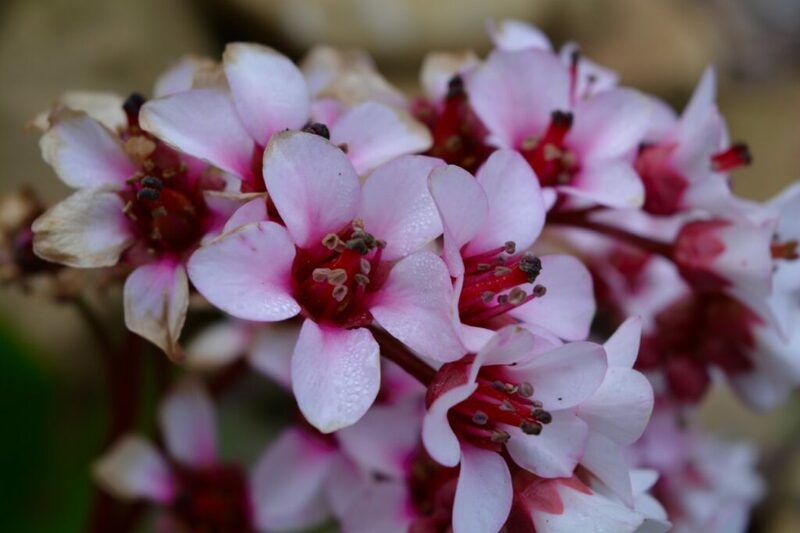 Bergenia ligulata (Pashanabheda) is used as a “stone-breaker” in the treatment of kidney and bladder stones. 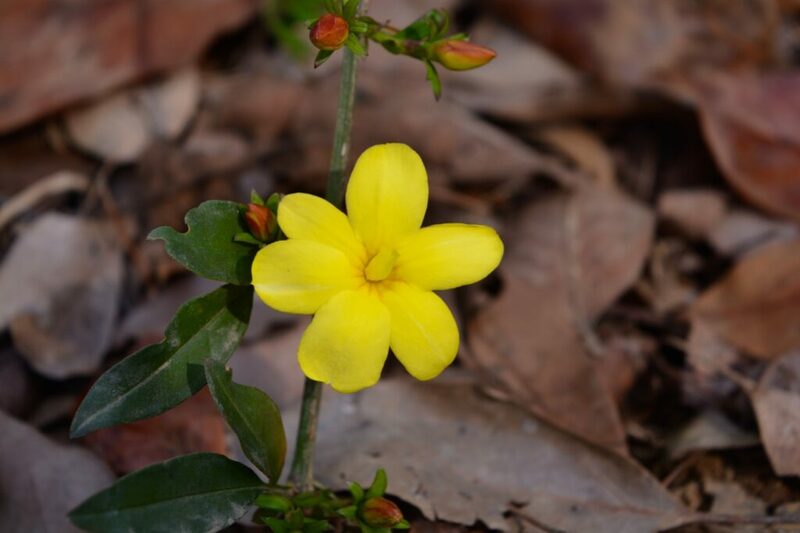 This is Jasminum humile (Masino jaee) or Yellow Jasmine, the leaves of which are used as a cooling medication to treat fever and inflammation. The flower can also be used in tea as a pleasant flavouring agent. 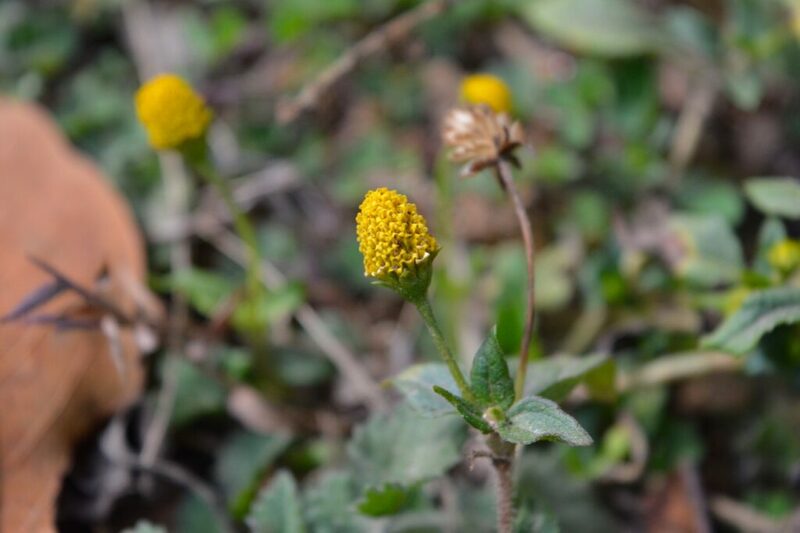 This is a species of Acmella (Spilanthes) that was growing wild. 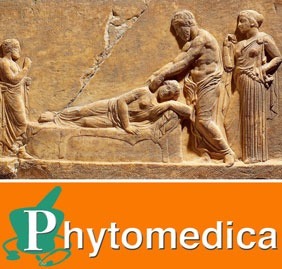 Known as “toothache plant”, one of the students suffering from a sore throat found immediate relief by chewing on the flowers. 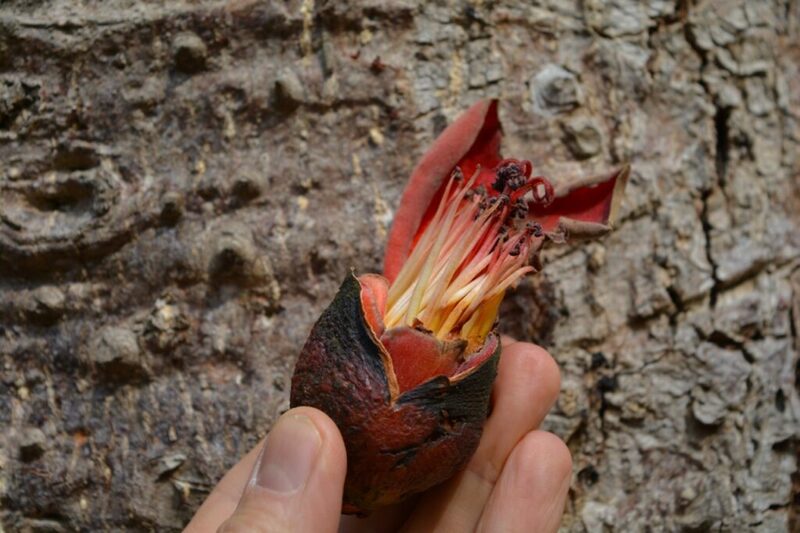 One of the flowers of Bombax ceiba (Simal) which had fallen to the ground. 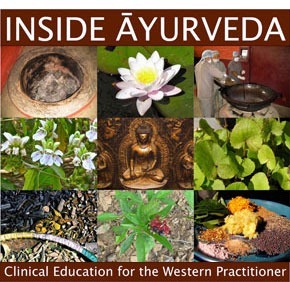 Used in the treatment of all three doshas, in male sexual disorders, menorrhagia, and gastrointestinal disorders such as dysentery and diarrhea. 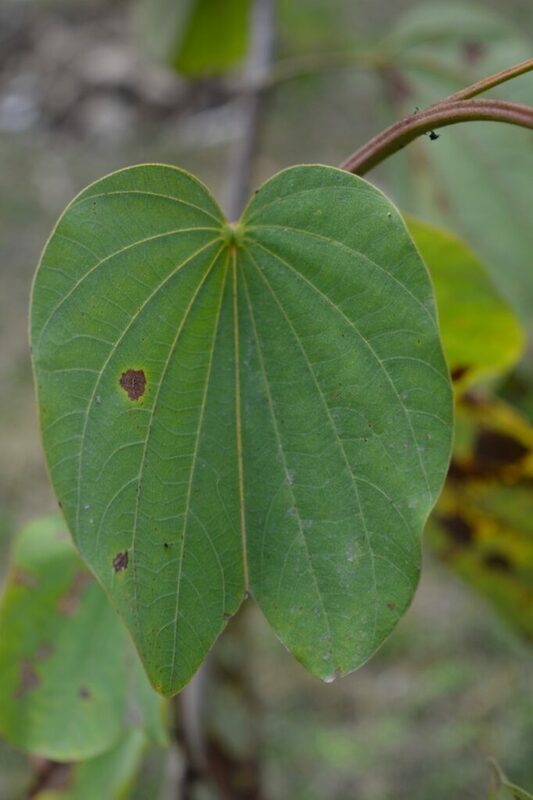 The leaf of Bauhinia variegata (Koiralo, Kanchanara). The bark is a very important herb used in the treatment of cancer, as well as lymphatic issues such as cervical adenitis, and hypothyroidism. Most commonly used as Kanchanara guggulu, which I often use in my practice. Here is Vaidya Manjib Shakya and students. 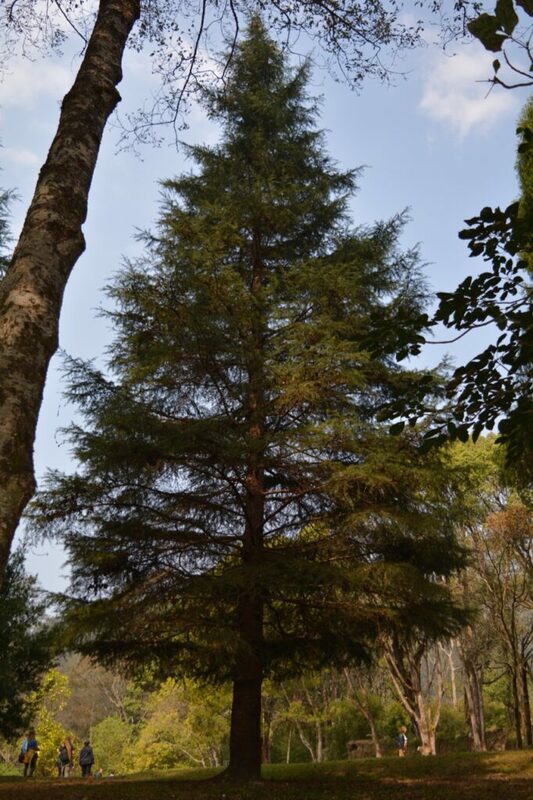 This tree is Cedrus deodara or Devadaru – “wood of the gods.” The inner bark is used for fever, gas/bloating, constipation, and urinary issues. 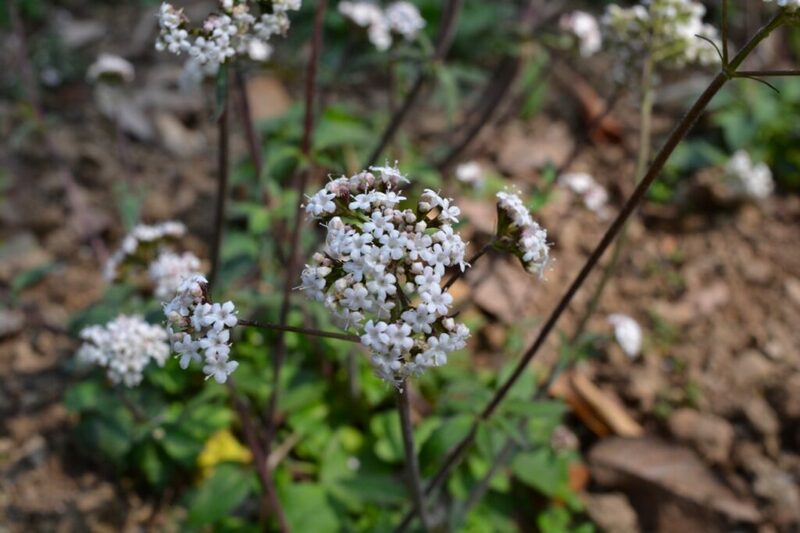 Valeriana wallachii (Tagara) is used very similar to Valerian in the West, as an important sedative and mental restorative. 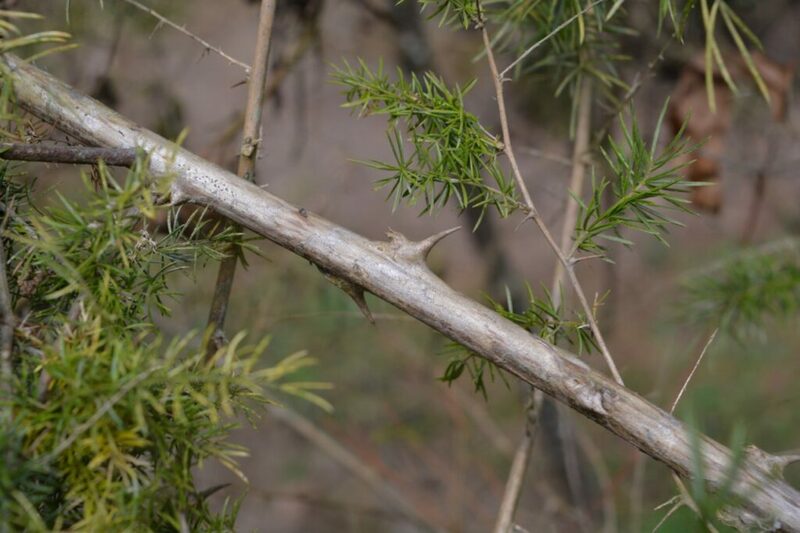 This is Asparagus racemosa, or Shatavari, but the wild variety with thorns. For the uninitiated, Shatavari means “100 husbands.” Say no more, say no more, wink wink, nudge nudge.